An overview of one of the most iconic and exciting cities in the world, with inside information and plenty of history to bring the city to life. 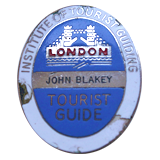 OR, with your guide and a black taxi, you can do the Whistlestop Tour of London – if you don’t have any interior visits, you can see lots more of London! 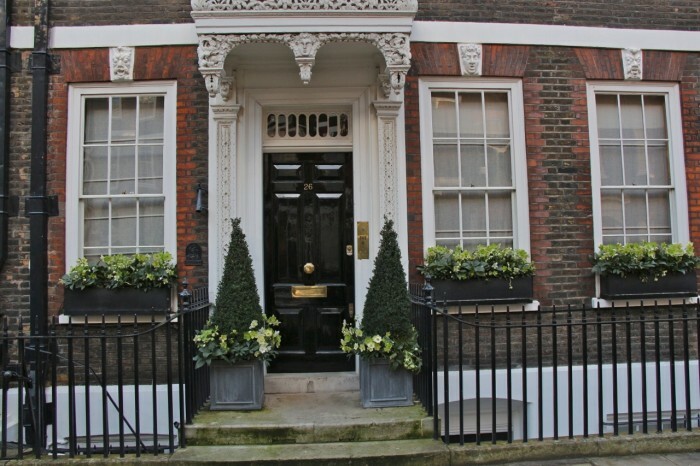 At the end of our tour, your guide can drop you at your hotel or another central London location i.e. Covent Garden, Oxford Street or Bond Street for just a bit more shopping? As well as all this, you’ll have the chance to explore some of the lovely backstreets and neigbourhoods you wouldn’t normally find. 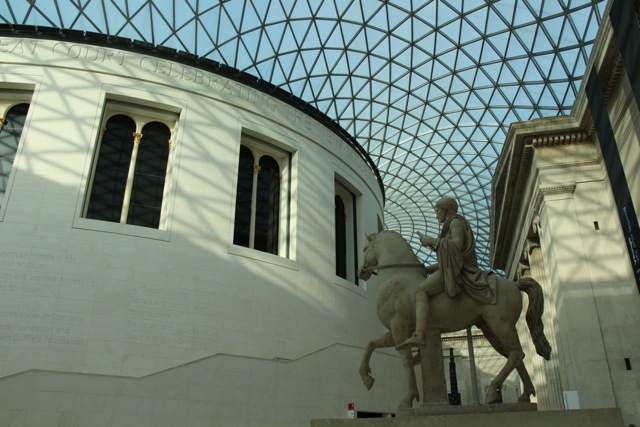 You will also have time for two (2) detailed interior visits of your choice – Westminster Abbey and St. Paul’s Cathedral or The Tower of London for example. 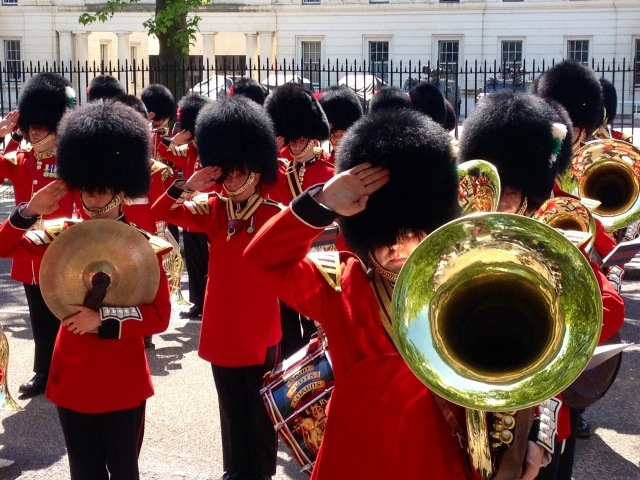 * Changing of the Guard doesn’t take place every day and you’ll need to move about to see the best bits. It will take approx. 60 mins and we can tailor the rest of the day accordingly. *The Changing of the Guard doesn’t take place every day and you’ll need to move about to see the best bits. It will take approx. 60 minutes and we can tailor the rest of the day accordingly. 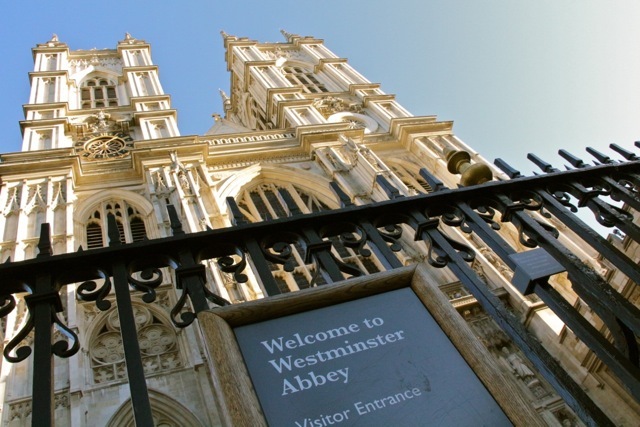 WWII had a devastating effect on the City of Westminster, the hub of British Government and Royalty; effects that can still be seen and experienced today. Churchill’s War Rooms This amazing series of underground rooms is where Churchill (reluctantly) met his heads of staff to administer the war effort. Bedrooms, meeting rooms and kitchens combine withe the Churchill Museum to give a comprehensive account of the unseen war and the man in charge of it. 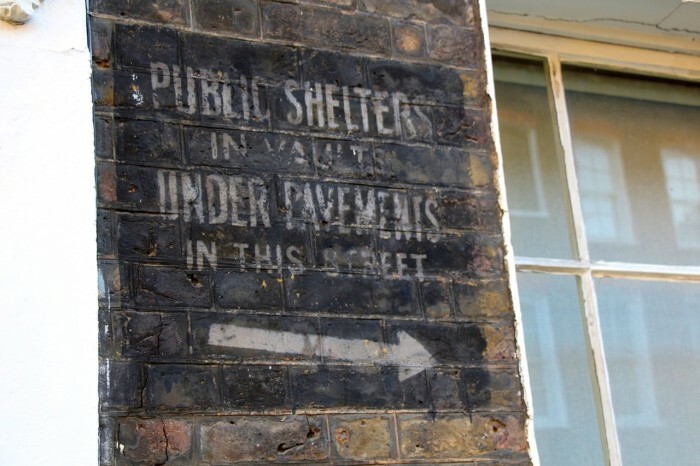 Explore London backstreets that still bear the evidence of war. See how life looked in London during the war. How whole neighbourhoods were destroyed during the Blitz and amazingly, how many of the most iconic sites of London survived or where rescued from Hitler’s intense bombing in an effort to crush Britain’s moral. ROMANS, RIVER, FIRE & BLITZ to create an 8 hour day and a comprehensive account of London at War. If you’ve been to London before and want to head off the beaten track, then join me on this Urban Safari. We’ll track the eclectic, hilarious and the just plain odd – that gives historical proof to our grand British eccentricity. 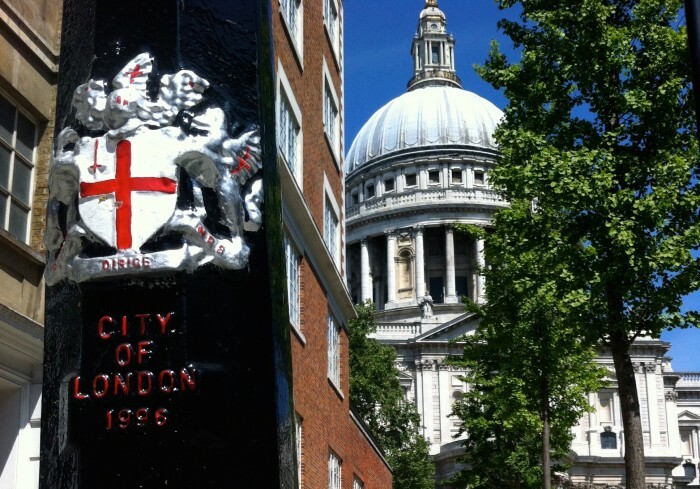 The Roman City of London was established 2000 years ago, and this one (1) square mile, just east of the City of Westminster, is not only jam packed with history, but just happens to also be our financial district. LONDON AT WAR to create an 8 hour day and a comprehensive account of London’s tumultuous history. Because parking is difficult near the National Gallery we will travel by Black Cab. All transport costs are included up to 4 passengers. *Because Greenwich is a Maritime location near the Royal Observatory (and quite hilly) it is best to travel by boat and Black Cab. All transport costs are included in the price of the tour, up to 4 passengers. 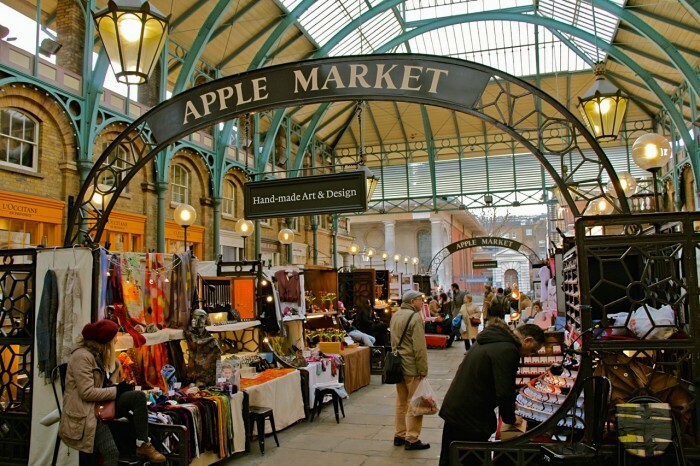 Your guide will collect you from your central London hotel for your private guided tour and depending on the day of the week and time of year, you can visit two or three markets in your time together. You’ll end our tour here, where your guide will leave you to eat and spend! 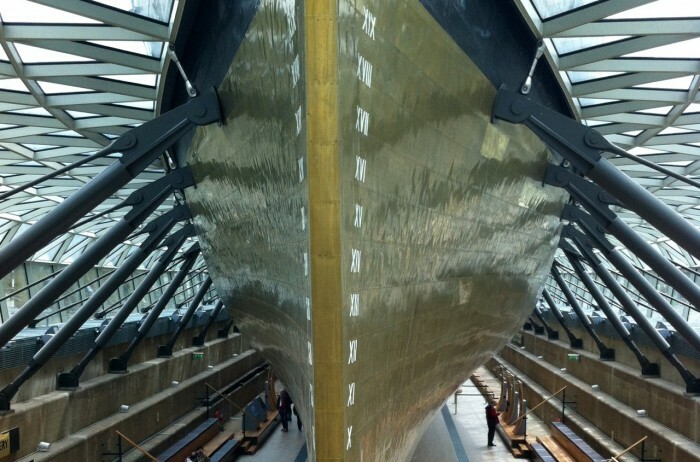 If you have been to London before or are here for more than a few days, this is a chance to explore a side of the city that most tourists never see. 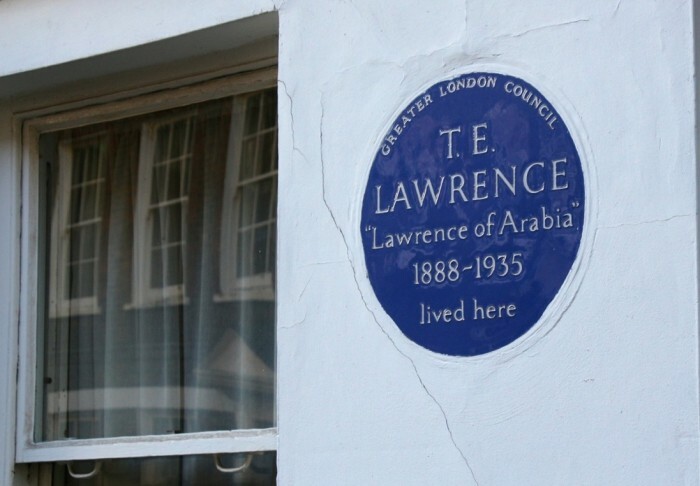 London is made up of two cities and 32 boroughs and each city and borough has an eclectic mix of neighbourhoods with various and varied, styles of living.